In my nutritional training course we discussed the roles of fats in the body. One of the most important concepts to grasp is that our human machine is meant to burn fat as our primary fuel source for sustained energy. If you have ever ‘bonked’, then you know what it feels like to run out of fuel/energy. Carbs are faster burning- quick energy- like kindling on the fire. Fats are slow burning- sustained energy- like logs on the fire. Did you know that good fats contain roughly twice the amount of calories per gram compared to carbs and proteins? This is good news, because if you can properly metabolize that fat, you get more cellular energy in the form of ATP from fat than you do from carbs and protein. 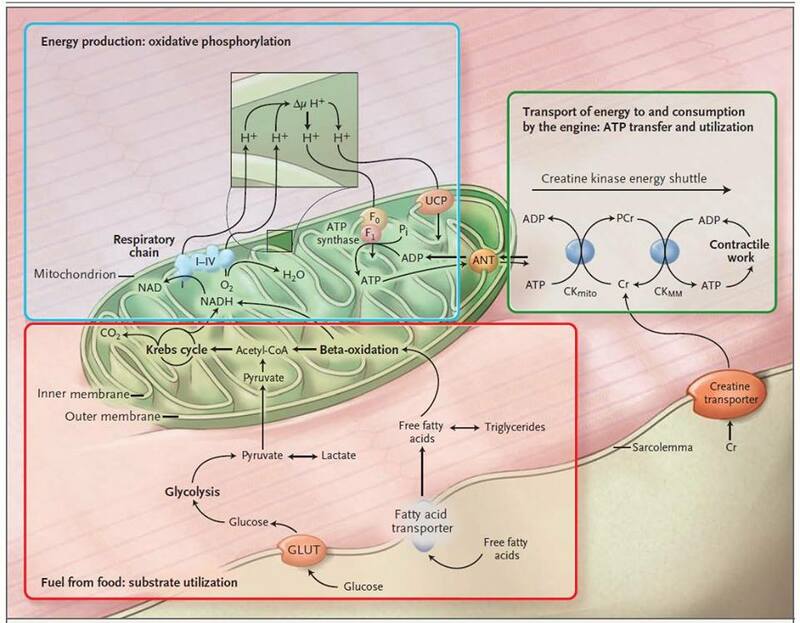 ATP is our body’s energy currency. Here’s the math: for every molecule of glucose (sugar) you get ~36 units of ATP and for every molecule of fat you get ~48 units of ATP. This means that fat supplies more energy from the same amount of food as compared to carbs. Remember, we are designed to use a balance of unrefined carbs, along with good fats and proteins, as our primary sources of fuel.